Olivos is a well-respected, mildly interesting, golf club located in the suburbs of Buenos Aires. With some decent golfing ground and a classic British feel there are some lovely elements here, such as the rugged, pit style bunkering, rolling greens, grand clubhouse and odd strategic golf hole. There is also a palpable sense of grandness to the site that works quite well to infuse the visitor with genuine hopes for the round ahead. While, for Argentina, this isn’t a poor course, unfortunately it doesn’t really hit any great heights. 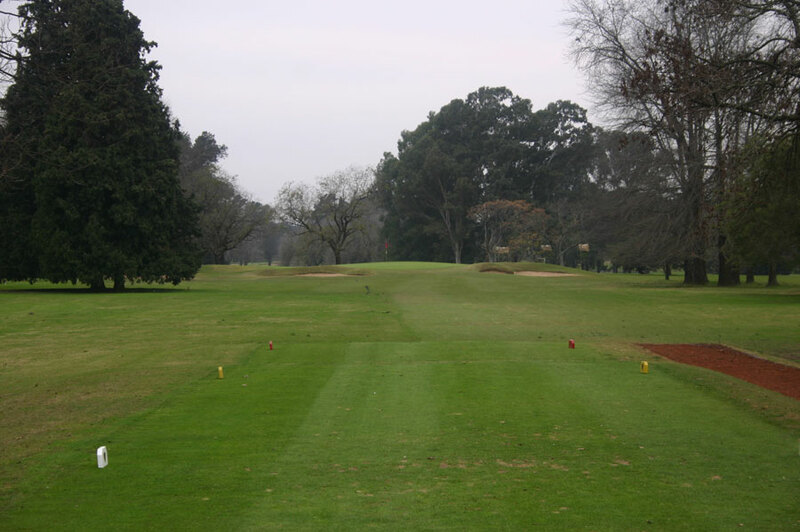 Like many South American courses, the holes are damaged by ill-placed and unattractive fairway bunkering, the shallow scrapes at odds with both the nature of the terrain and also the very effective greenside traps. Mostly the targets here are flanked by bunkers, and work well. In the fairways, however, the traps completely age the course and smack of knee-jerk reactions to technology, landing areas regularly pinched to a few yards by bunkers that were clearly added in response to increased driving distances. The clear highlight at Olivos is the par threes, which are all solid and largely preserved from the original design. They aren’t world beaters by any stretch but each works well and is superior to the other holes because they haven’t been defaced by new bunker additions.